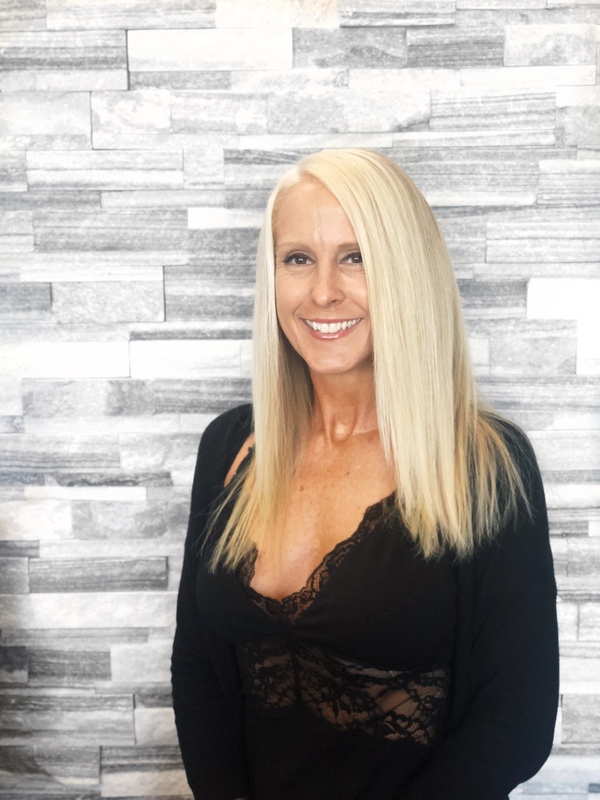 Barb joined the Joli family in September of 2018 after completing her certification at Barrett School of Hair Design and earning her Master Cosmetology License. While at Barretts she gained immense technical knowledge; she is especially strong in balayage, haircutting and perming. Hair was something Barb has always been passionate about, sharing her goal with her close friends and family who finally encouraged her to follow her dream. But before that, Barb worked (and still does part-time) as a dental assistant. She is so easy to talk to, relatable, friendly and always in a great mood! If you sit in Barb’s chair, her goal is to make you happy and feel good about yourself. She wants to see you checking yourself out in the mirror! During Barb’s freetime, she loves to spend time with her family, especially if they can be outdoors. She and her husband also love cheering on their son at his football and baseball games! Barb beams with pride when she speaks of her “favorite athlete of all time”. We are so happy to have Barb as part of the Joli team! She chose Joli because she felt welcomed from the moment she walked in the door and she could tell we all love our job. But then again, it’s easy to love our jobs when we have such a great team and wonderful guests!